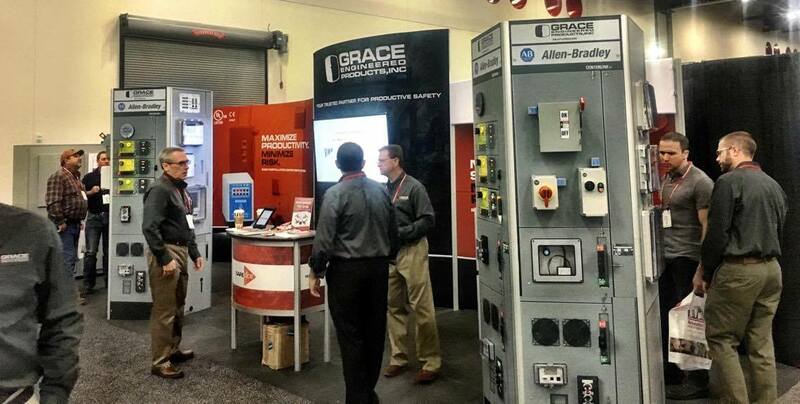 If you're in Houston today for the Automation Fair, come stop by our booth (#1102 & #1103) and ask about our new GraceSense™ Hot Spot Monitor (HSM) demonstration. This year, we're giving away two DJI drones to lucky attendees who come by and enter to win. But we have plenty more to offer with our electrical safety solutions! 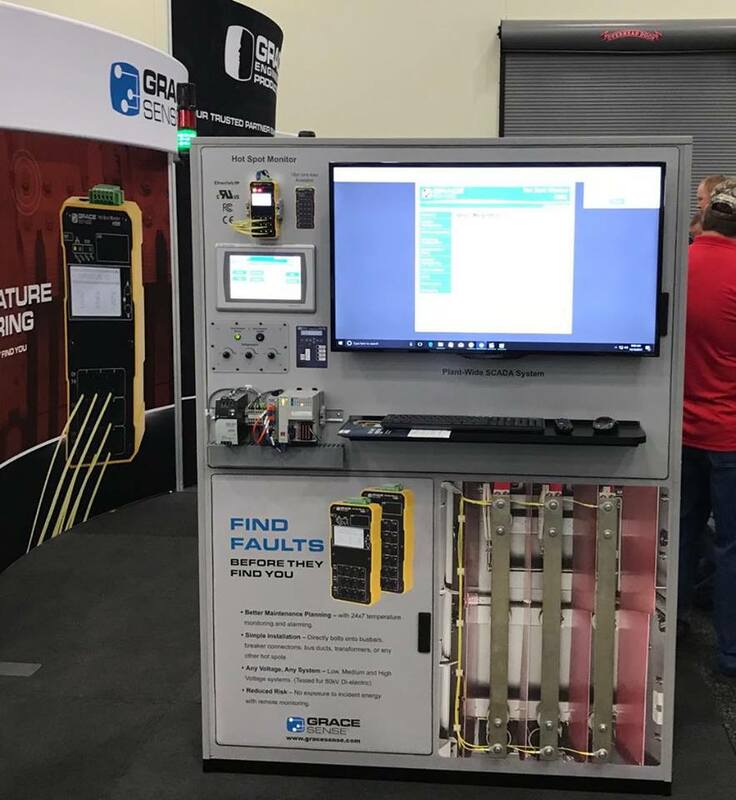 So come see what's new at Grace at the largest event of the year, Automation Fair and learn more about the HSM by watching the video below. Better Maintenance Planning — Continuous temperature monitoring and alarming device of electrical equipment identifies electrical hot spots before failures and expensive shutdowns occur. Simple Field Installation — Non-conductive fiber probes securely piggy-back onto existing bolted connections and potential heat sources such as; busbars, breaker connections, bus ducts, transformers, or any other potential hot spots. Any Voltage — Non-conductive technology safely applied to any electrical systems. Reduced Risk — Ability to monitor and retrieve temperature data of critical inaccessible connections and their associated alarms safely via GraceSense™ Web Utility Interface, Ethernet I/P, and MODBUS communication. Have a great week and we hope to see you at the Fair!